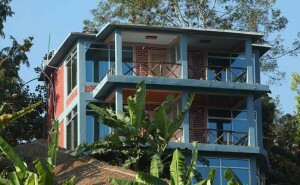 Name of Hotel : Hotel River View Bandarban. 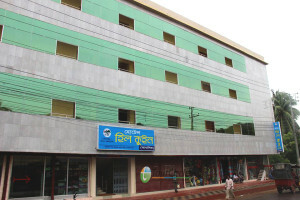 Address of Hotel : Hotel River View Bandarban, Birbikram Sorok, Islampur, Bandarban sadar ,bandarban, Chittagong, Bangladesh. 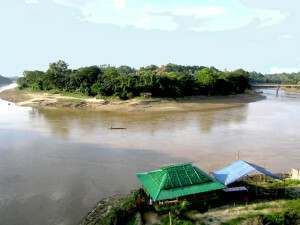 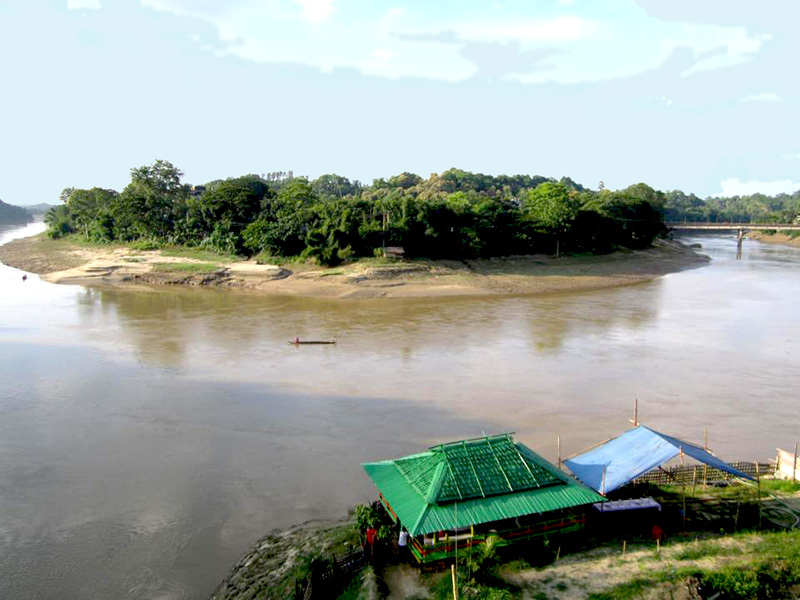 Hotel River View is situated at Birbikram Sorok, Islampur, Bandarban Sadar. 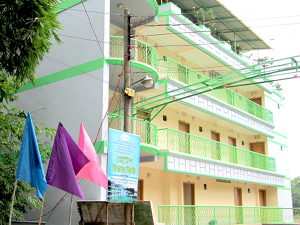 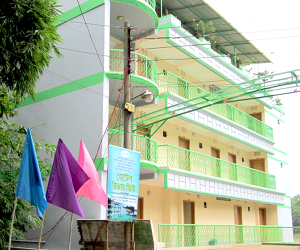 Hotel River View Bandarban is spectacularly designed and added with traditional hospitality of courteous, attractive and personalized service and is conveniently located in the heart of the city Bandarban, Chittagong. 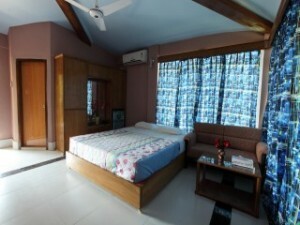 It offers magnificent facilities and distinctive amenities, such as air-conditioned rooms including, Royal Suites, Deluxe Single, Royal Single, Luxury Twin, and Roof Top Restaurant. 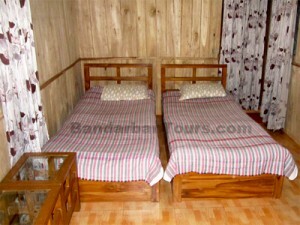 Provide delicious dishes with Chinese, Thai and Bengali food items at reasonable price. 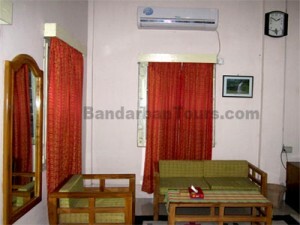 Offer special discount in off season for non AC rooms and group booking for long stay. Check-in time is 12:01pm and checkout time from Hotel River View is at 11:30am. 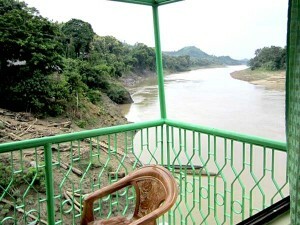 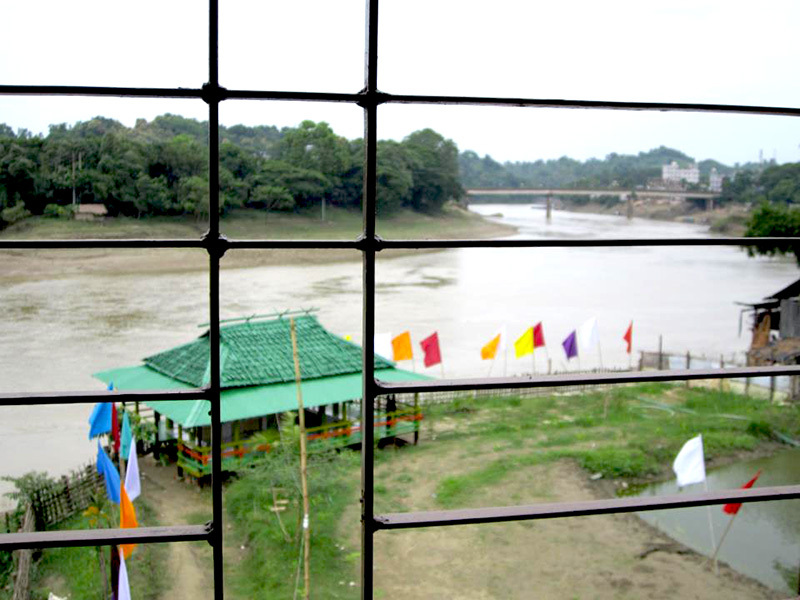 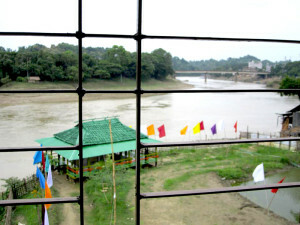 Rent of Room : Price range of Hotel River View is approximately Tk. 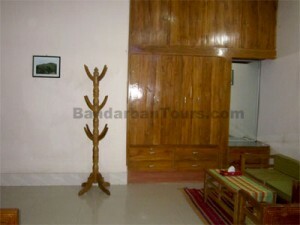 400-3500/- (BDT). 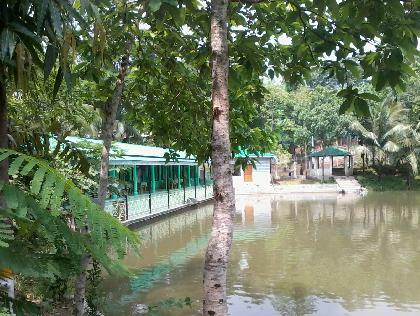 Name of Resort: Venus Resort. 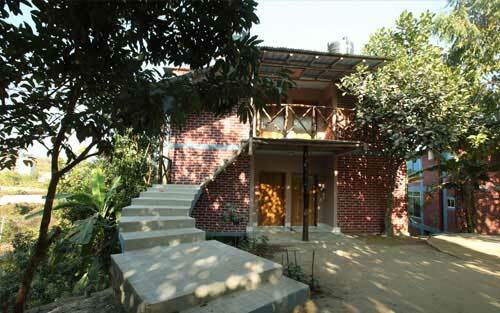 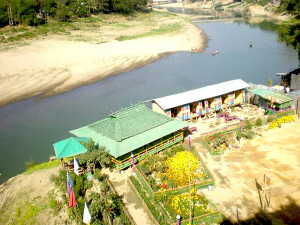 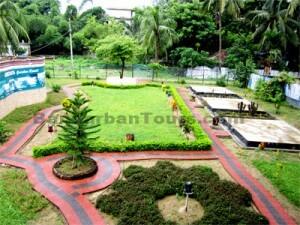 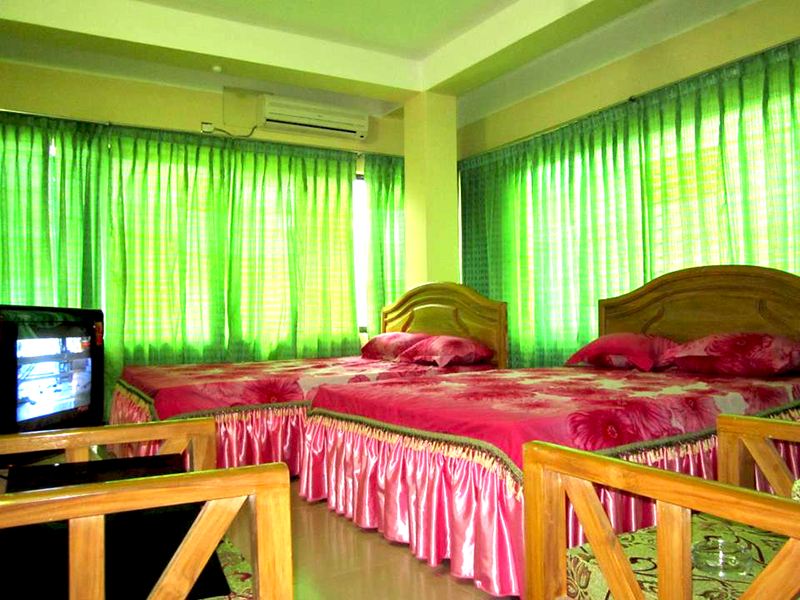 Address of Resort: Venus Resort, Meghla, Bandarban, Chittagong, Bangladesh. 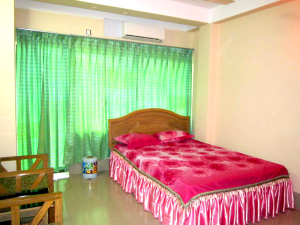 Rent of Room : Price range of Venus Resorts is approximately Tk. 3000-7000/- (BDT). 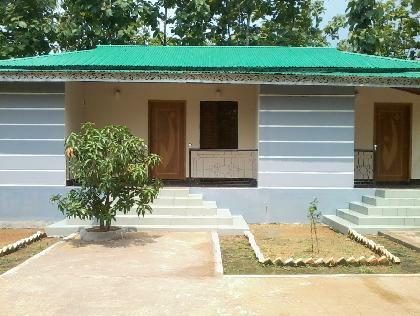 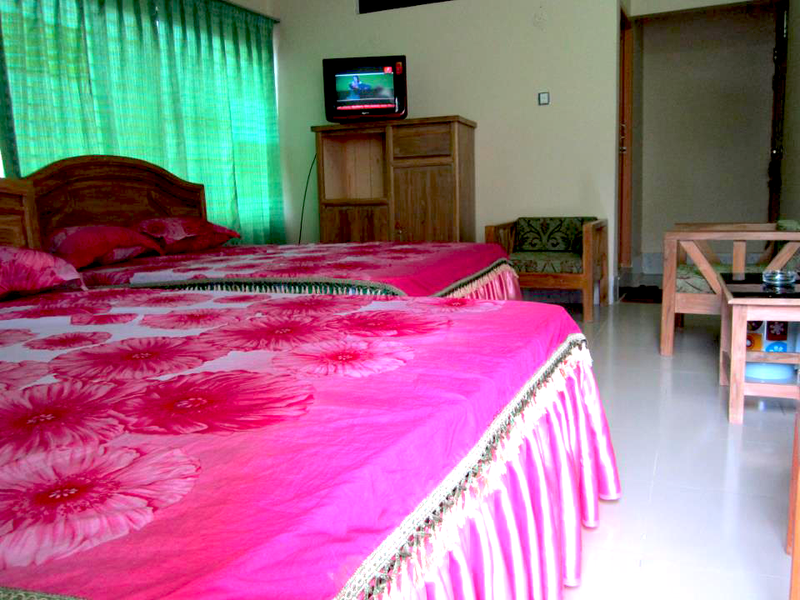 Venus Resort is luxury and deluxe resort located in Meghla, Bandarban. 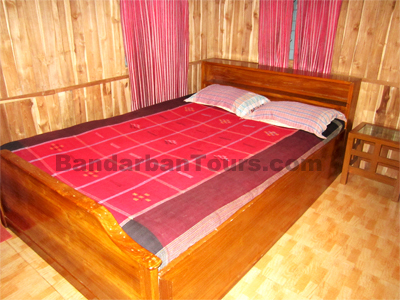 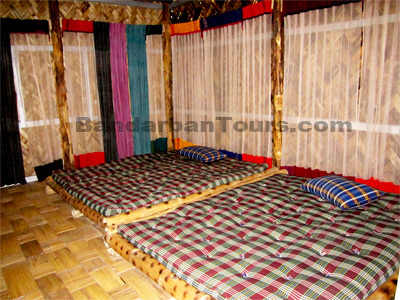 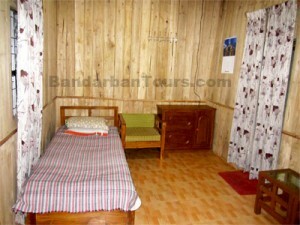 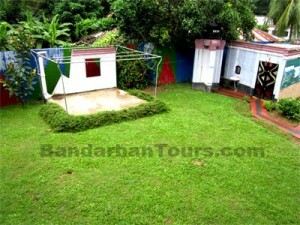 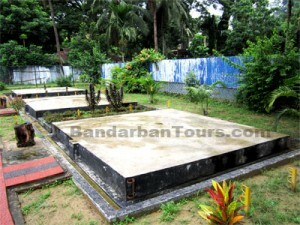 It is 4 kilometers away from Bandarban city on Chittagong –Bandarban highway road. 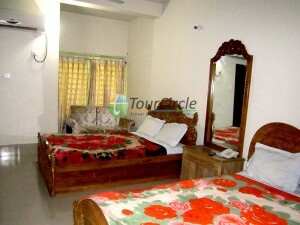 This resort offers a friendly, welcoming and relaxing atmosphere for their guest. 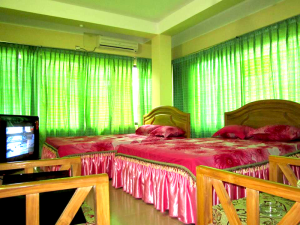 Venus resort provides pleasurable accommodation for local and foreign tourists who wish to relax, surrounded by natural beauty. The view from the window of cottage at Venus Resort is really awesome and impressive. 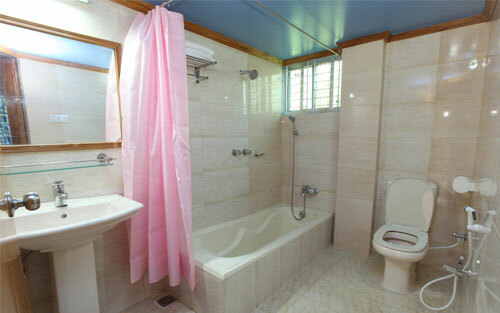 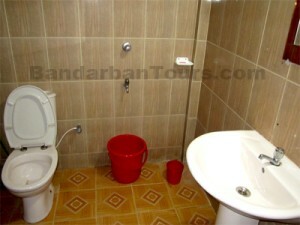 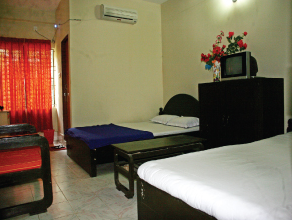 There are two types of rooms at Venus resorts. 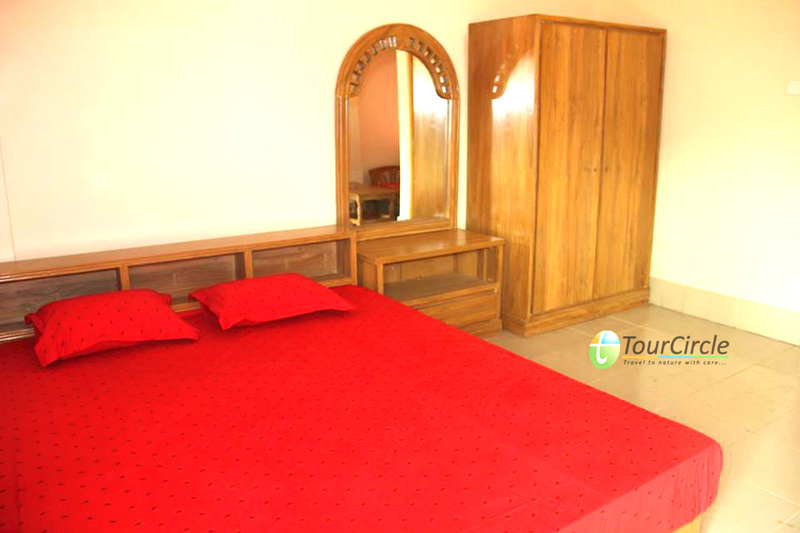 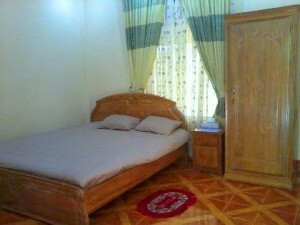 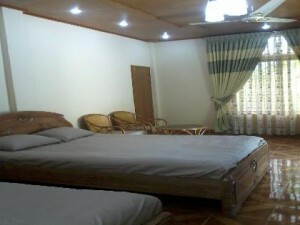 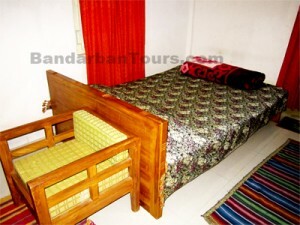 One is twin bed room which has two king size bed with 4 persons capacity and other is couple bed. 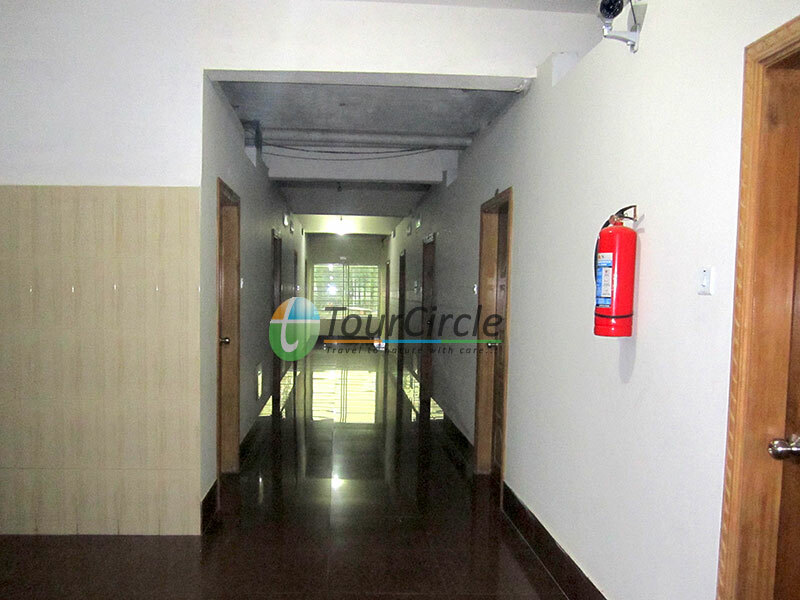 All rooms are fully air-conditioned. 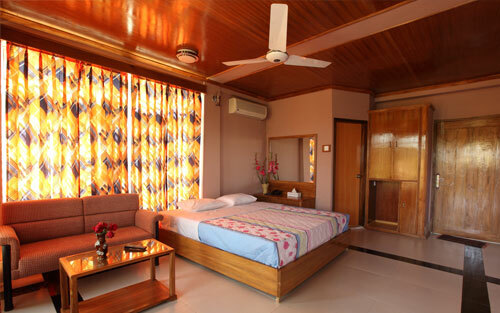 Venus resort has a multi cuisine restaurant, modern amenities and a group of trained staffs to make sure a memorable experience for the clients. 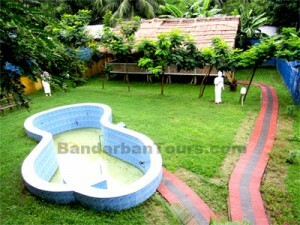 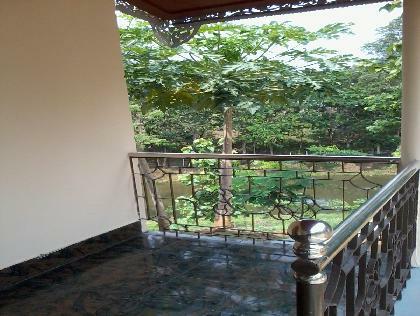 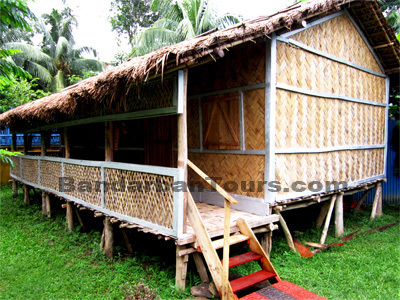 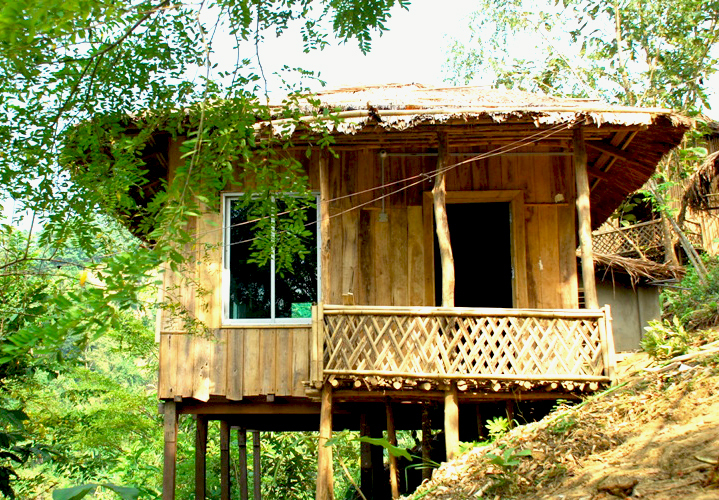 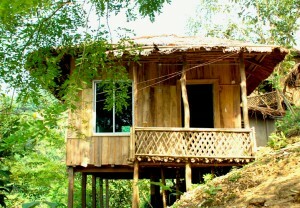 It is an ideal getaway for peace and quiet, an escape from the traffic, noise and pollution. Name of Hotel : Hotel Green Land. 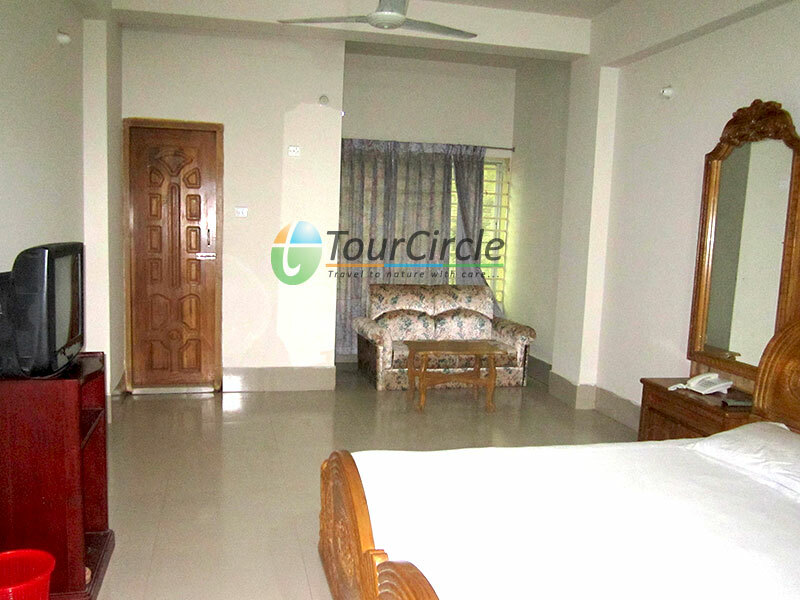 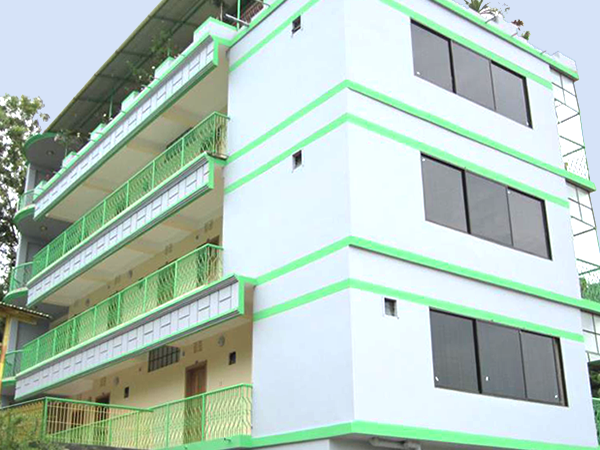 Address of Hotel : Hotel Green Land, Post Office Road, Chimbuk, Bandarban, Chittagong, Bangladesh. 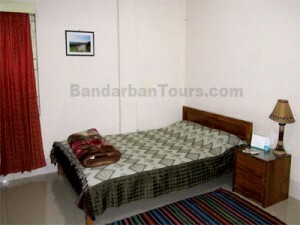 Rent of Room : Price range of Hotel Green Land is approximately Tk. 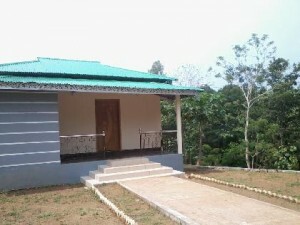 200-2500/- (BDT). 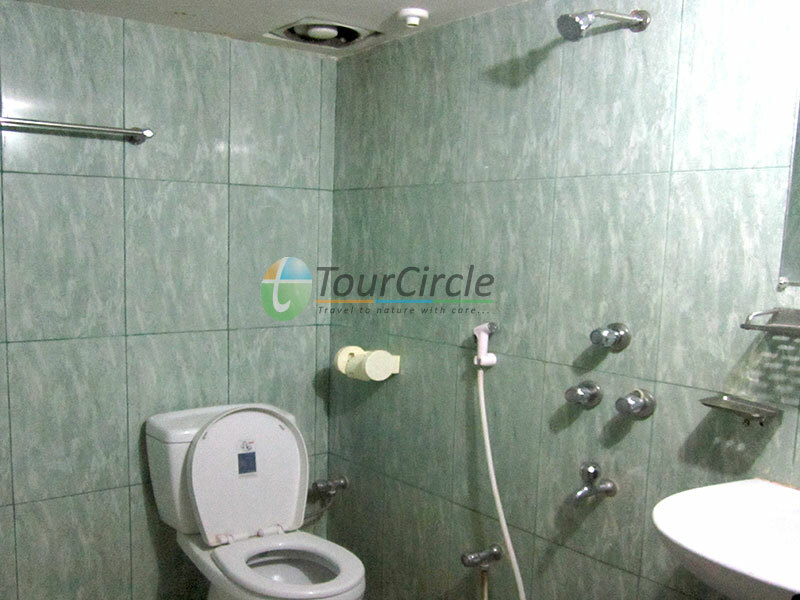 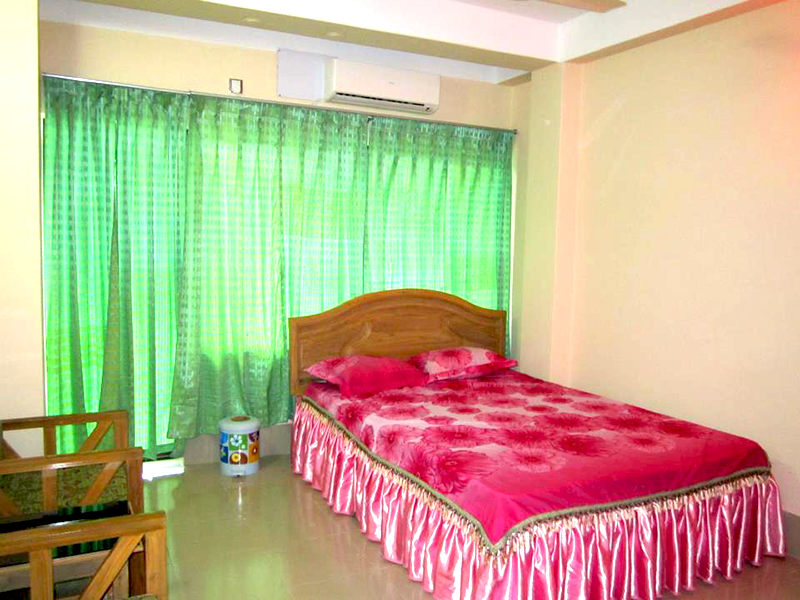 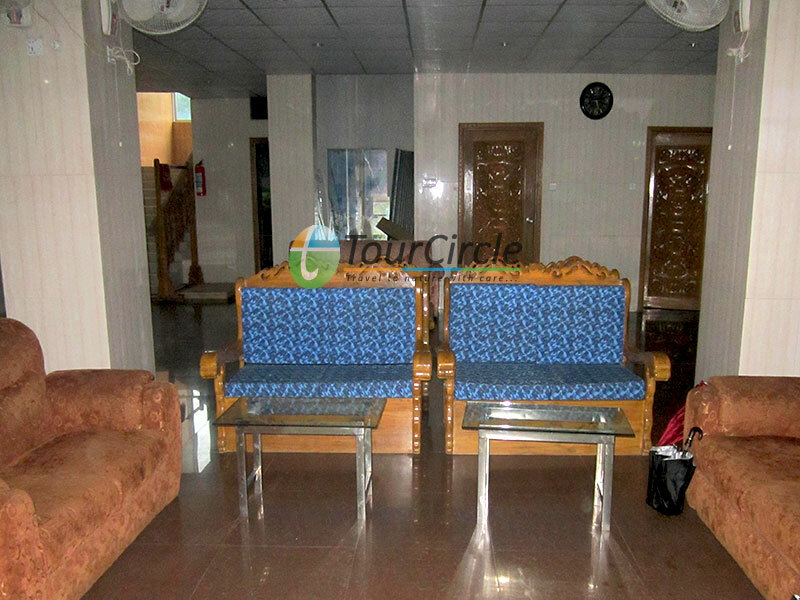 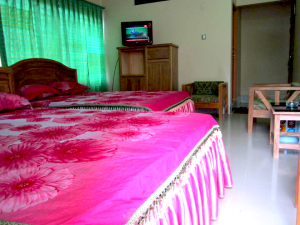 Description of the Hotel: Hotel Green Land is located at chimbuk Road, near head post office in the Bandarban City. Surrounding environment is quite and calm, peaceful, secured with spacious car parking and restaurant with indigenous flavor. 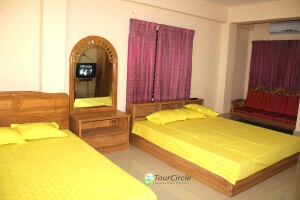 They have enough and comfortable accommodation room facilities with A/C, non A/C, dormitory and running hot water for the guests.Checkin time is 12:01pm and checkout time from hotel Green Land is at 11:30am. 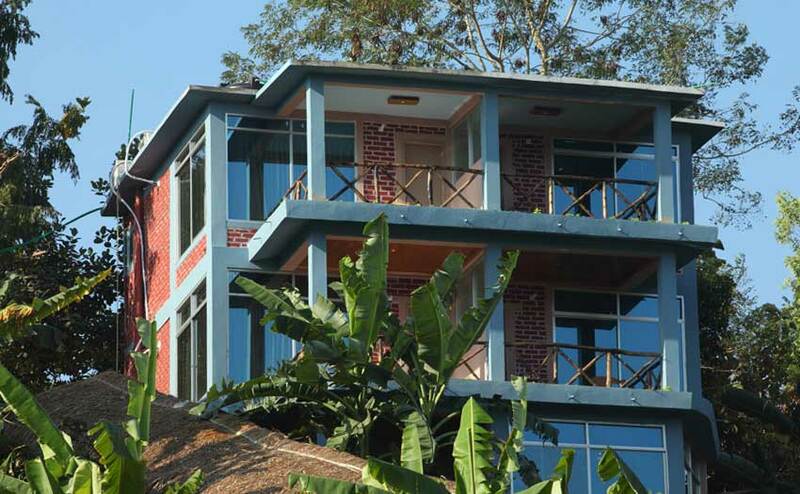 Name of Hotel : Hotel Hill View Bandarban. 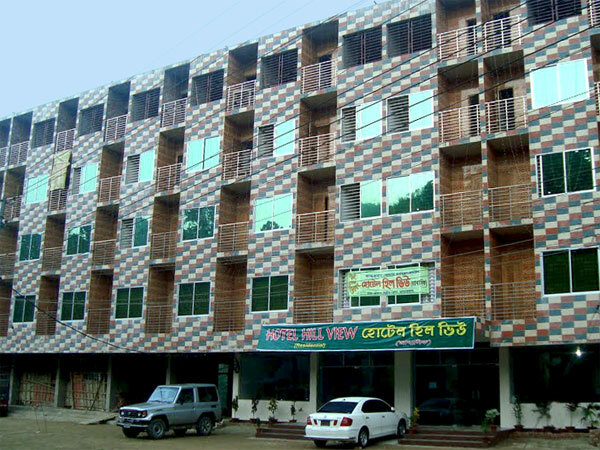 Address of Hotel : Hotel Hill View Bandarban, Bus Stand, Bandarban Main Road, Chittagong, Bangladesh. 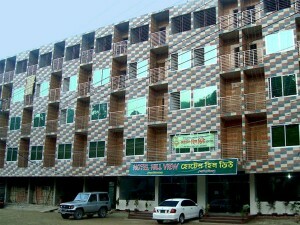 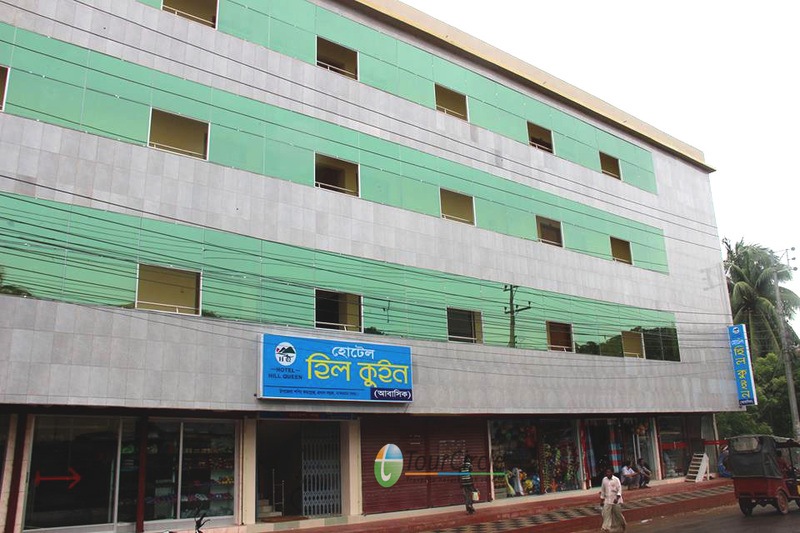 Hotel Hill View is situated at Bus Stand, Bandarban Main Road, Chittagong, Bangladesh. There are VIP Suite, Royal Suite, Super Deluxe, Deluxe, Couple + Couple, Couple + Single and Couple/Single room facilities in this hotel. 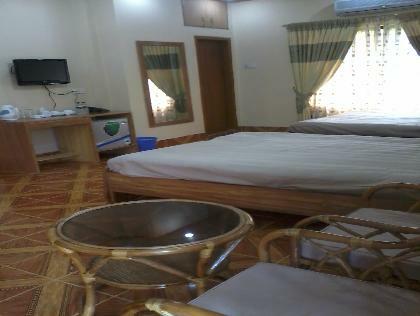 There are AC and Non AC rooms are available in this Hotel. 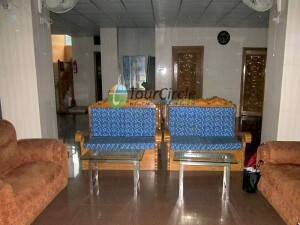 They have a well-decorated conference room with the capacity of over 100 people. 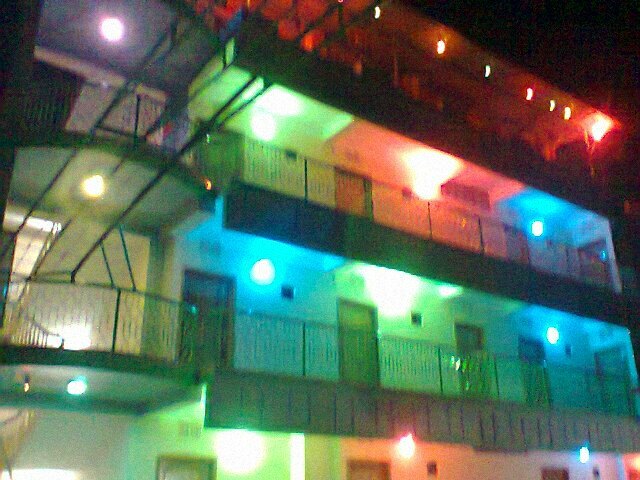 Hotel Hill View has their own Restaurant. 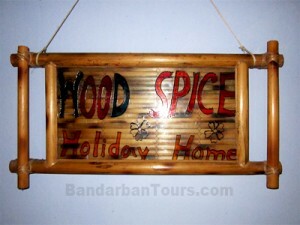 They provide delicious dishes with Chinese, Thai and Bengali food items at reasonable price. 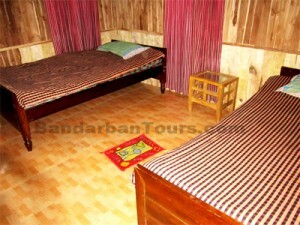 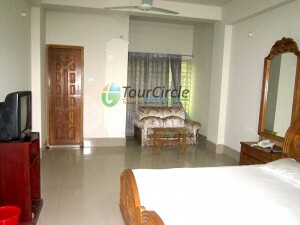 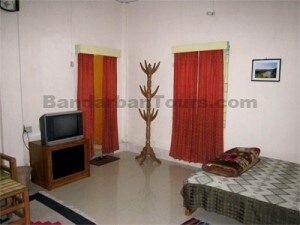 They offer special discount in off season for non AC rooms and group booking for long stay. 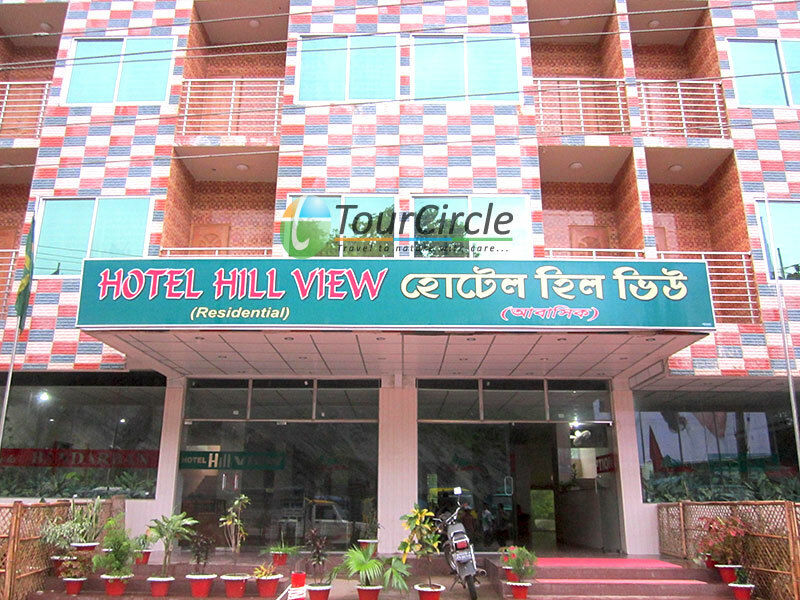 Checkin time is 12:01pm and checkout time from hotel Hill View is at 11:30am. Rent of Room : Price range of Hotel Hill View is approximately Tk. 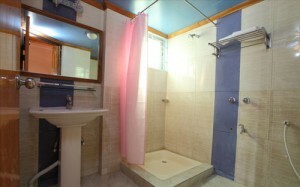 1200-7000/- (BDT).